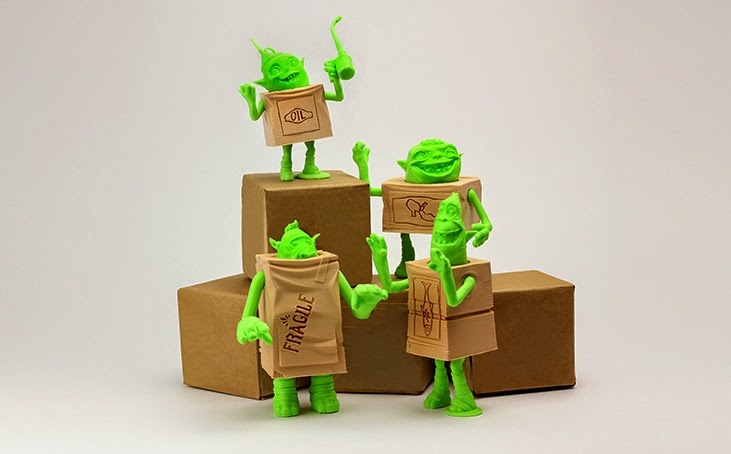 Although stop-motion is a rigorously manual animation process requiring many man hours of patient and detail-oriented work, artists at Laika have begun to take advantage of the precision and design fidelity of 3D printing to breathe that much more life into their characters. Using a full-color ProJet 660Pro 3D printer (formerly the ZPrinter 650), Laika takes advantage of incorporating their character’s paint jobs into the printing process itself to make face plates of consistent artistry and increased variety. This means they can create a wider array of subtle expressions without jarring discrepancies, which allows for a more seamless and life-like result.